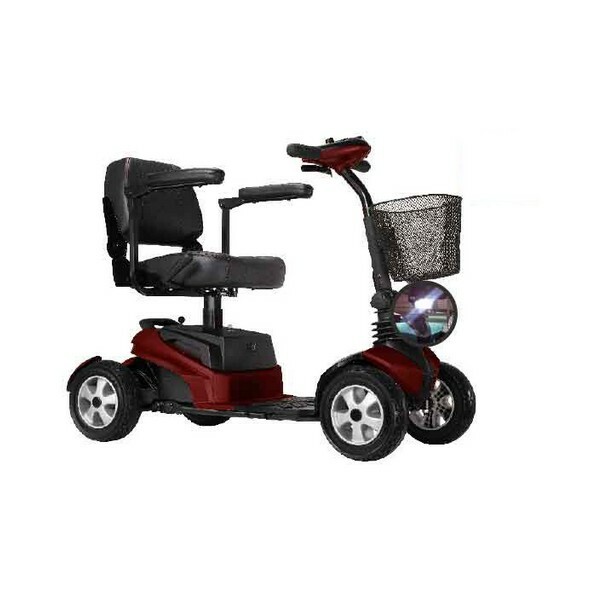 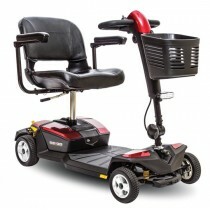 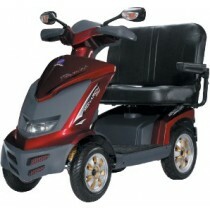 S11 Zen is a stylish lightweight compact power scoter, with easy to use controls. 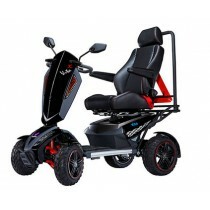 S11 Zen can be dismantled in seconds, for easy hand-carry and storage, or so that can be put into the car for transportation.The total weight of S11 Zen without installing batteries is approximately 48 kg (105lbs). 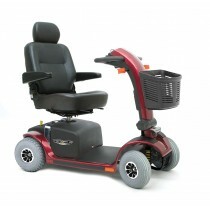 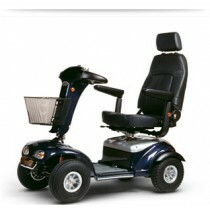 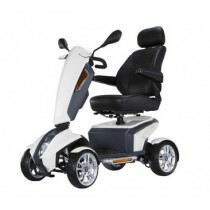 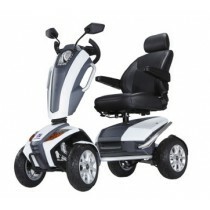 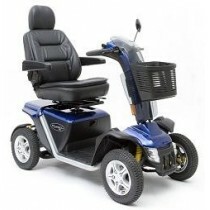 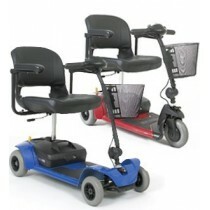 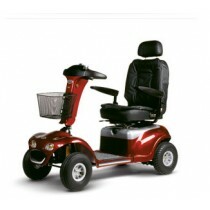 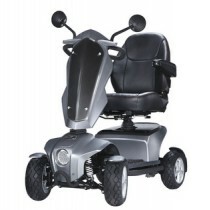 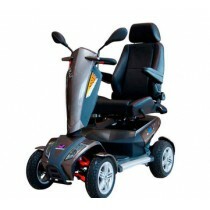 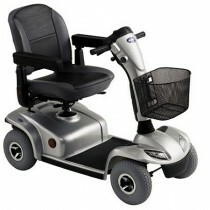 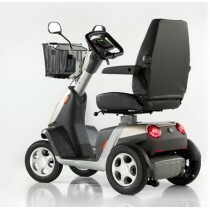 S11 Zen is equipped with rear suspensions and with 9.5” drive wheels and front casters. 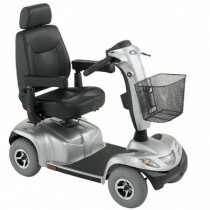 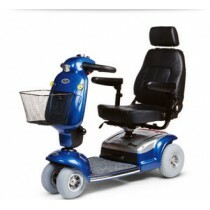 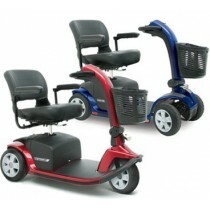 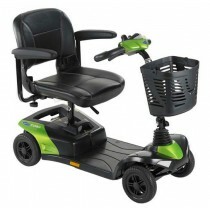 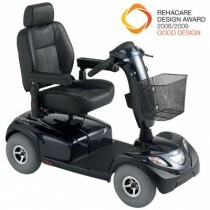 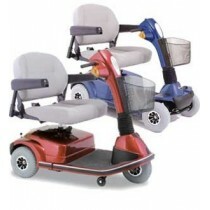 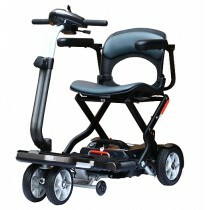 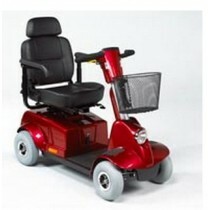 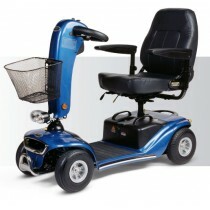 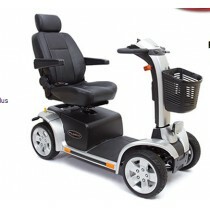 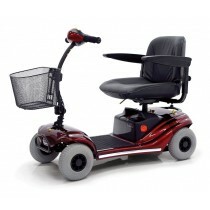 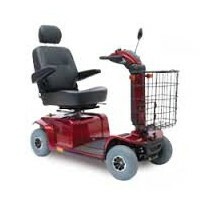 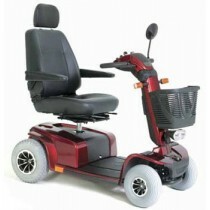 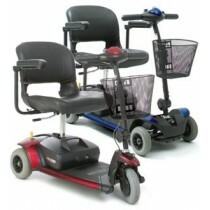 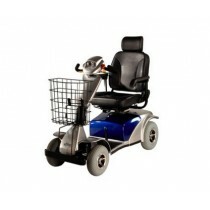 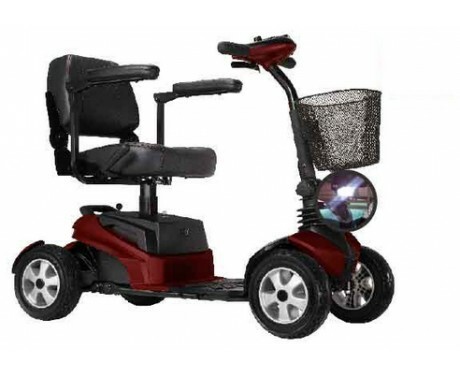 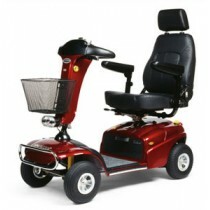 It has a maximum weight capacity of 135kgs (300 lbs) and a maximum traveling speed up to 8KPH(5 MPH).